IF YOU AN XC FAN - ENTER OUR XC CLUB CHAMPS 2017 NOW! These races are run on Thursday nights. We commence with the change to daylight savings and run through to the end of daylight savings with a break of 3 - 4 weeks at Christmas. 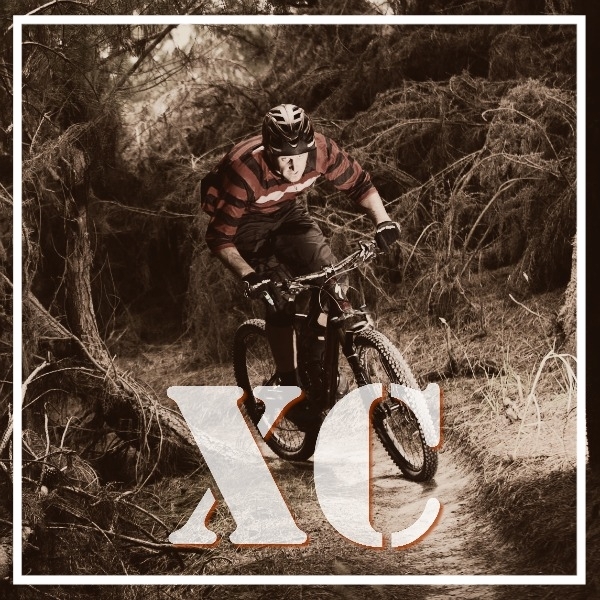 The XC 2017 races will be running later this year approx October 2017 - March 2018. Keep and eye on our Facebook Page for updates or sign up for our mailing list HERE.